Our 2019 Artist Spotlight is a week away! Monday, April 8th, we will be celebrating all our amazing artist and releases! There’s still time to reserve your tickets and admission is free! We’ve already heard from two of our three performers, Kevin Dean and The Obsessions Octet. Last but not least, we caught up with Nature of, and got some insight into their upcoming release! In 2011, a collaboration of friends and musicians within the Edmonton skateboard community became Nature Of. Since their assembly, the five-piece band has been writing music together while constantly evolving and developing a unique and organic sound. 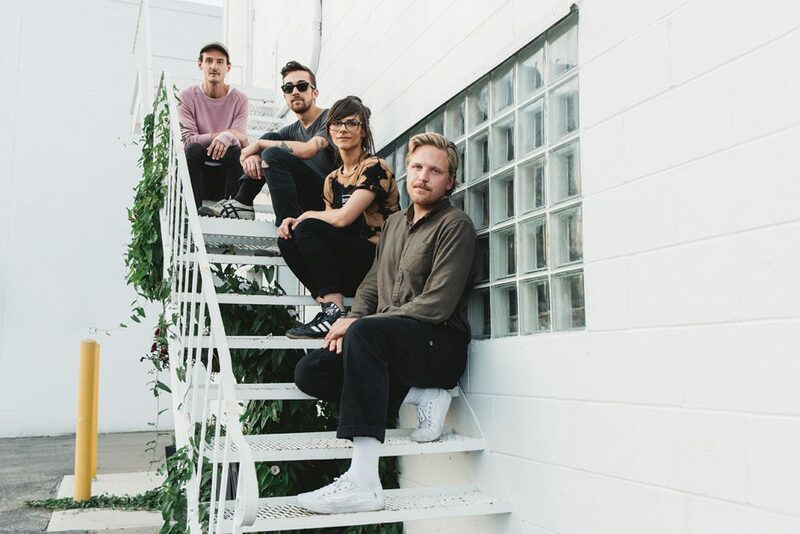 Since their first live performance, Steven Schneider, Cole Switzer, Kyla Rankine and Sydney Leard have been seen at venues all around their hometown of Edmonton, Alberta. For seven years, the musicians in Nature Of have given thoughtful effort to crafting their songs and performances. In June of 2013, the band released their debut full length self-titled album. It was recorded over a month-long period at Riverdale Recorders in Edmonton with Juno Nominated Producer Scott Franchuk. The 10-song album was listed as one of the top 10 Edmonton records of 2014 by Gigcity.ca, and served as a benchmark contribution to the band receiving a $10,000 grant through Alberta Foundation for the Arts to be used for the recording of their second full length record. The album Cherish is completed and is now available worldwide. With three cross-Canada tours under their belt, the group is steadily asserting itself as a contender in music communities both in Alberta and across the country. With their honest music and modest attitude, Nature Of is sure to continue progressing and inspiring for years to come. We are excited for the opportunity to perform onstage at the Triffo Theatre. It will be a refreshing change from our usual scenery of bars and nightclubs! 2. What can you tell us about your new project with Bent River Records? For over a year, we have been working on a new full-length record, The Mean, with Marcus Paquin and Paul Johnston. 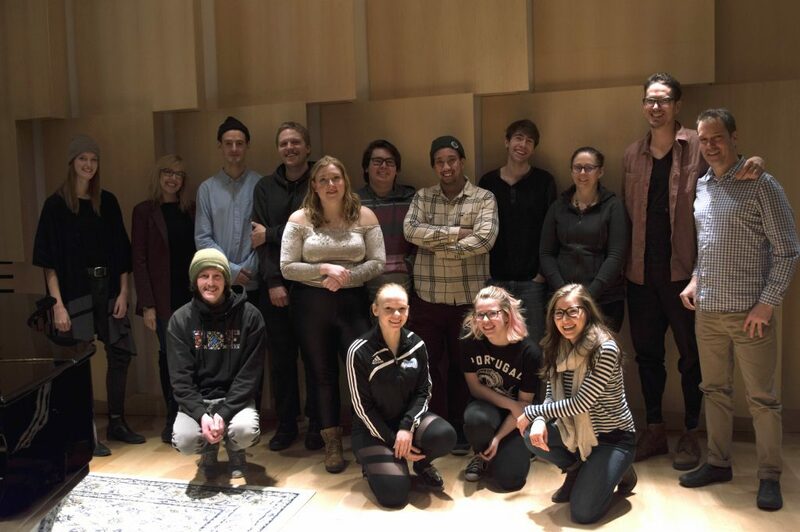 Recording took place over the course of 2018 at MacEwan’s Studio A, which was a super fun and enlightening process. Paul and Marcus both brought so much to the table and really helped shape the sound of the record into something special. We are beyond stoked to be releasing the album this June! 3. What is your process as a band when writing and/or performing your music? Above all, our approach to making music is one of collaboration. We like to spend as much time playing together as possible, working through ideas and shaping each song as a collective. And also just hanging out and doing things together, musical and non-musical. Much of this album came from a desire to explore new sounds and ideas, while still remaining authentic to the music that we have made in the past. 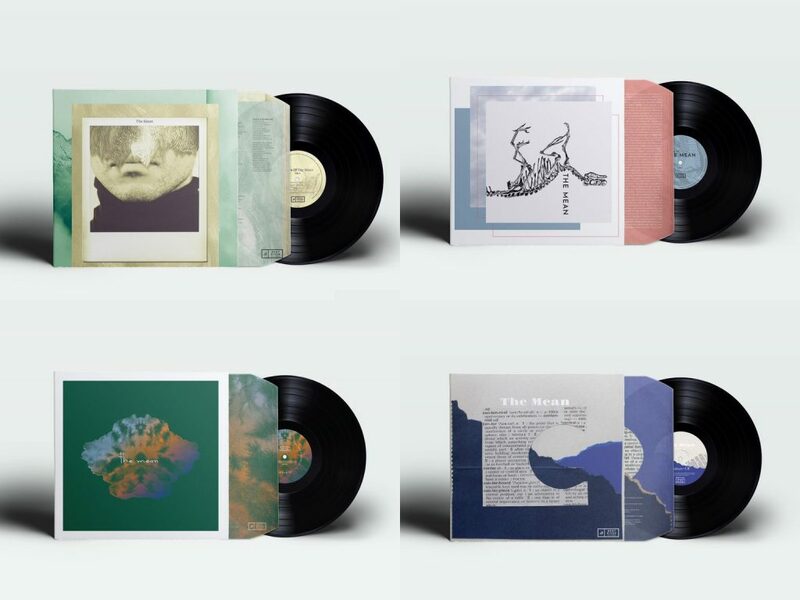 While we didn’t reference any specific records or artists, our love of The National made for very easy collaboration with Marcus Paquin, who worked with them on Trouble Will Find Me. 5. What is your favorite moment together as a band? Any time we get to spend together, on stage or in the studio or just hanging out. It’s a real treat to be able to make music with your friends! Bent River Records is amping up for our 2019 Artist Spotlight, Monday, April 8th, where we will be celebrating all our amazing artist and releases! This year we have three of our artist showcasing selections from their latest projects! Last week we caught up with Kevin Dean and this week we managed to catch up Kent Sangster from the Obsessions Octet! 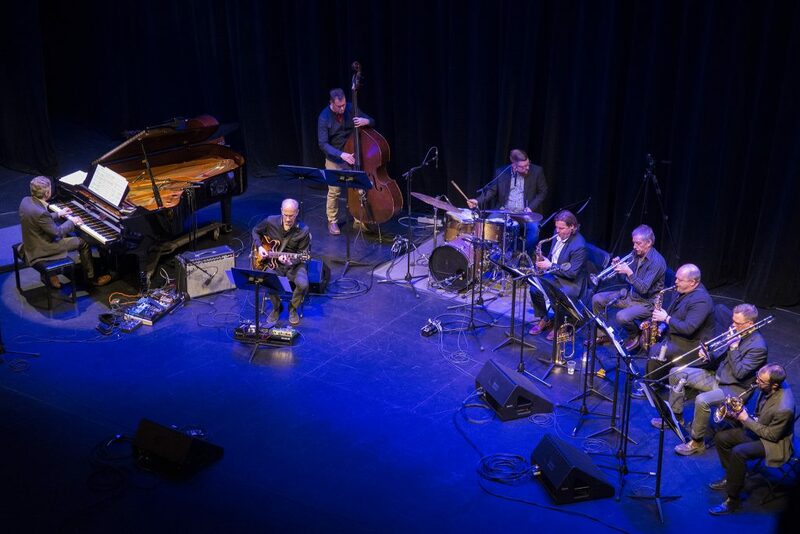 The Obsessions Octet, led by Juno Nominated saxophonist and composer Kent Sangster, has travelled throughout the world performing their blend of classical, tango, and jazz repertoire. The group’s first album, Obsession, won the WCMA for Best Jazz Recording of the Year and received a Juno nomination. Most notably, they have performed in New York City at Carnegie Hall in 2012 (which was recognized with a City of Edmonton Salute to Excellence Performance Award) and went on their first European Tour in 2014, which resulted in many outstanding reviews. With a solid reputation in the music community and a devoted fan-base, the Obsessions Octet is now one of the most popular musical ensembles in Edmonton. Performing live with the Obsessions Octet, every performance is a blessing to be able to share original music in front of an appreciative audience. 2. What is your favorite track of your 4th album, “Reverence”? Composing for this group only happens when I have a deadline for a recording or live performance opportunity that I want to make the most out of. Not really, I am somewhat reluctant to listen to other music so I am not steered musically in a specific direction based on the influence of another artist. On tour with the band on the Island of Syros Greece performing at the Apollo Theatre, close second was performing at Carnegie Hall is New York City. 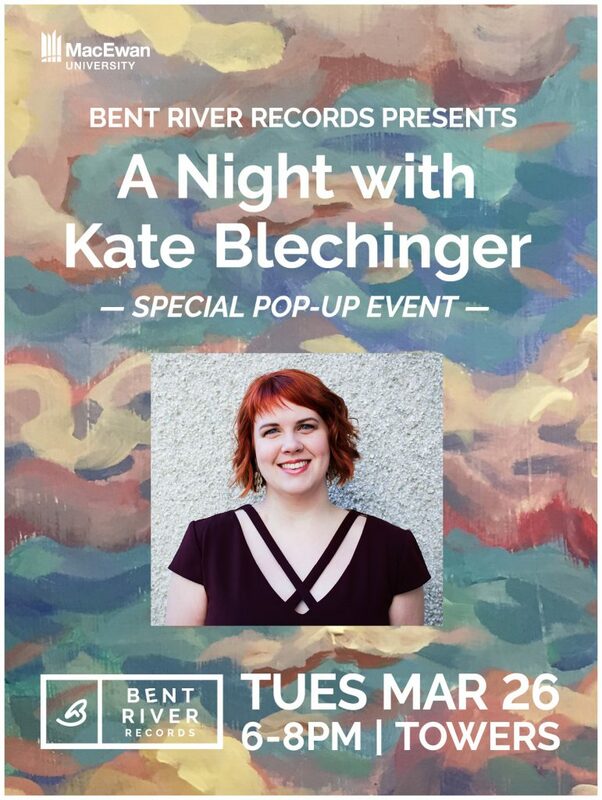 You’re invited to our Special Pop-up Event featuring Kate Blechinger at Towers on Fourth, Tuesday, March 26th! Can you believe that Bent River Record’s Artist Spotlight is less than a month away?! Monday, April 8th, we will be featuring three of our Bent River artists in a night filled with brilliant music and musicianship. To start off the celebrations we are holding an Pop-up event at MacEwan’s Towers on Fourth from 6pm- 8pm on March 26th! Kate Blechinger, our featured artist, accompanied by Kyle White, will be playing two sets showcasing music from her new album, Under a Dancing Sky. Kate is an inventive and charismatic vocalist, composer and arranger. 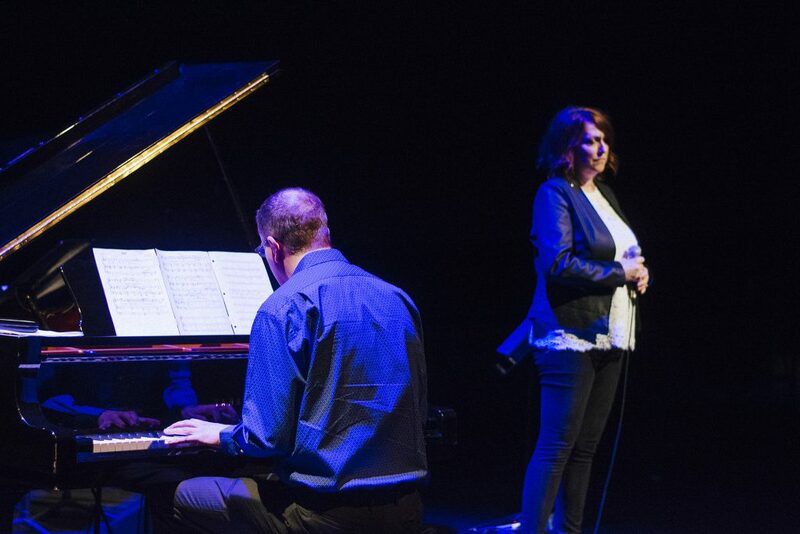 Her “Jazz” is the musical equivalent of an artist’s palette, and is definitely a hybrid of sorts; she pairs the harmony, instrumentation and improvisation of more traditional jazz forms with the lyricism of modern jazz and folk genres. What results is personal, poetic, and playful- and one that involves audiences in a truly eclectic musical journey. Come down to Towers on Fourth to enjoy the talented Kate Blechinger, meet the Bent River team, and enjoy some excellent food and drinks! We would love if you could join us! Be on the lookout for Jean-Michel Pilc this month! He will be in Edmonton Friday, March 15th for a Jazz Improvisation masterclass at MacEwan University and will also be performing a solo piano set at the Yardbird Suite, Saturday, March 16th from 8 pm – 10 pm! Jean-Michel Pilc is praised for his improvisations. 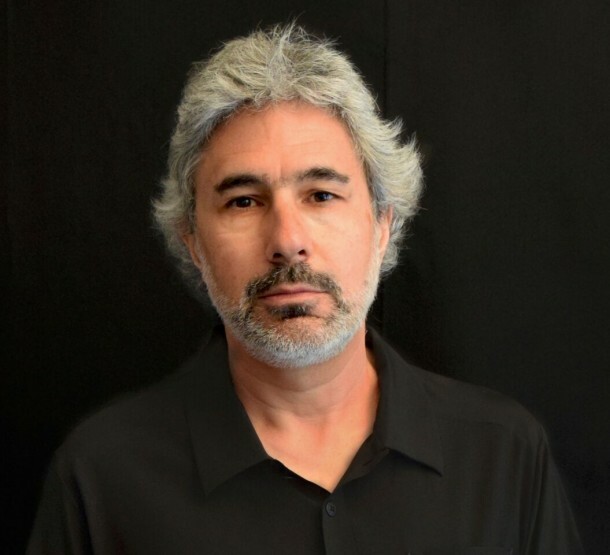 Pianist and composer Jean-Michel Pilc has performed with numerous jazz giants including Roy Haynes, Billy Hart, Michael Brecker, Dave Liebman, Jean Toussaint, Marcus Miller, John Abercrombie, and the Mingus Dynasty & Big Band, among others. He also worked with Harry Belafonte as his musical director and pianist and performed a duet with the legendary opera singer Jessye Norman. 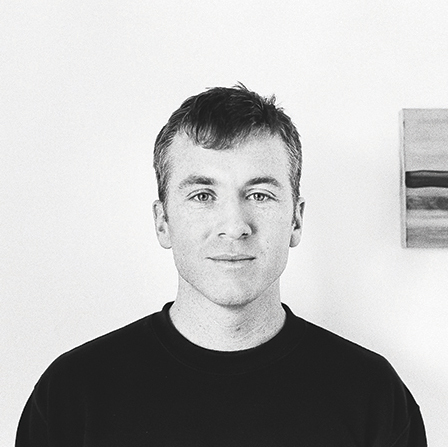 Originally from France, Pilc moved to New York in 1995 where he established himself as an active performer. Jean-Michel has released four critically-acclaimed solo piano records: Follow Me (2004), Essential (2011), What Is This Thing Called? (2015), and his most recent solo double CD Parallel (2018). In addition, he regularly performs in a trio with both Montreal and New York City-based ensembles including Pilc-Moutin-Hoenig which performed at the Yardbird Suite in 2015. 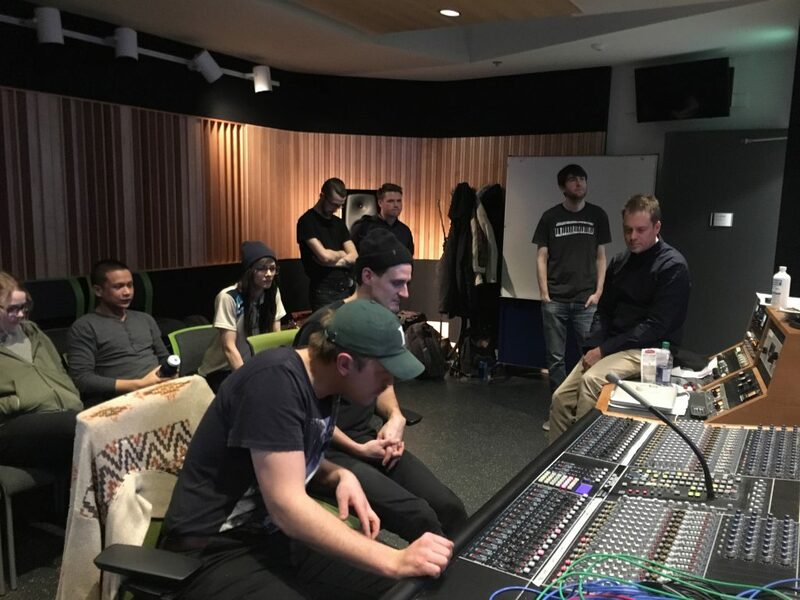 A dedicated educator, Jean-Michel founded the Improvisation Workshop Project with Rémi Bolduc, Kevin Dean and Jean-Nicolas Trottier, an educational research project funded by the Fonds de Recherche du Québec – Société et Culture (FRQSC). In September 2015, he was named Associate Professor at The Schulich School of Music of McGill University in Montreal. Pilc’s masterclass is centred around his book It’s About Music: The Art and Heart of Improvisation. Jean-Michel’s workshops are based off the expressive aspects of improvisation. He bases his teachings off the premise that originality in art is a matter of expressing one’s own uniqueness. 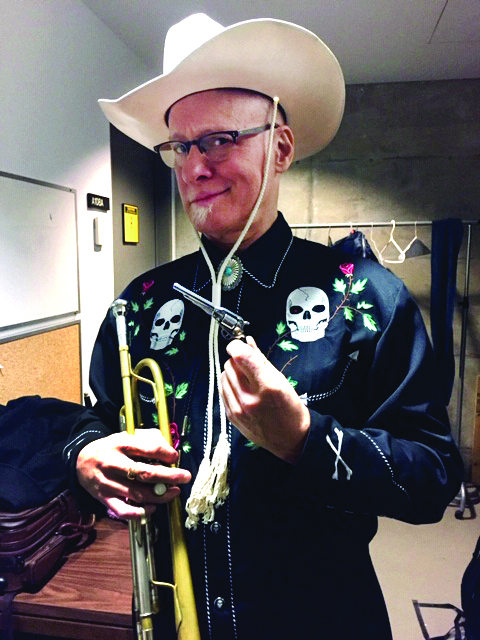 Don’t miss the opportunity to learn from a masterful improviser and musician, Friday, March 15th at MacEwan University and be sure to see him live in action Saturday, March 16th at the Yardbird suite! We can’t believe a year has gone by since Marcus Paquin was in-studio and we were tracking for the Nature Of record! It was such an incredible experience for our team and the students who got the opportunity to get involved and learn from Marcus. 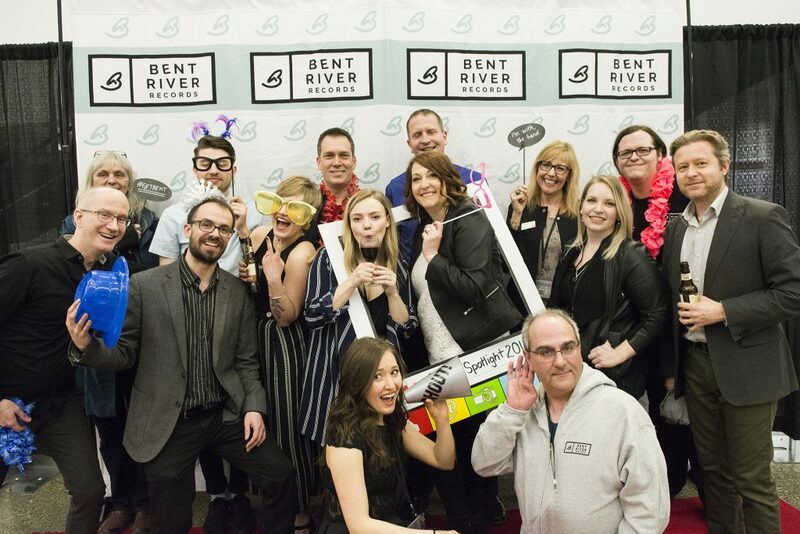 Bent River Records prides itself in being a learning lab for faculty and students, and bringing in another brilliant mind such as Marcus to work with Nature Of and our students was such an extraordinary opportunity, and something we will never forget! This time last year, the beds for 2 songs of Nature Of songs were being tracked and we had just begun overdubs. Now a year later, the project has come full circle and Nature of is getting ready to preview their record at our Artist Spotlight on April 8th. The release of the album will be later on this year, and audiences at the Spotlight will have an exclusive look at the album, and will be able to purchase it prior to its release! Time flies when you’re having fun! In celebration, we caught up with Marcus and asked him to recap his experience with the band and what he has been up to lately! 1. What did you enjoy most when working with Nature Of and Bent River Records on this project? It was a real pleasure working with such open minded and creative musicians and of course with Paul Johnston and the staff at Bent River records. 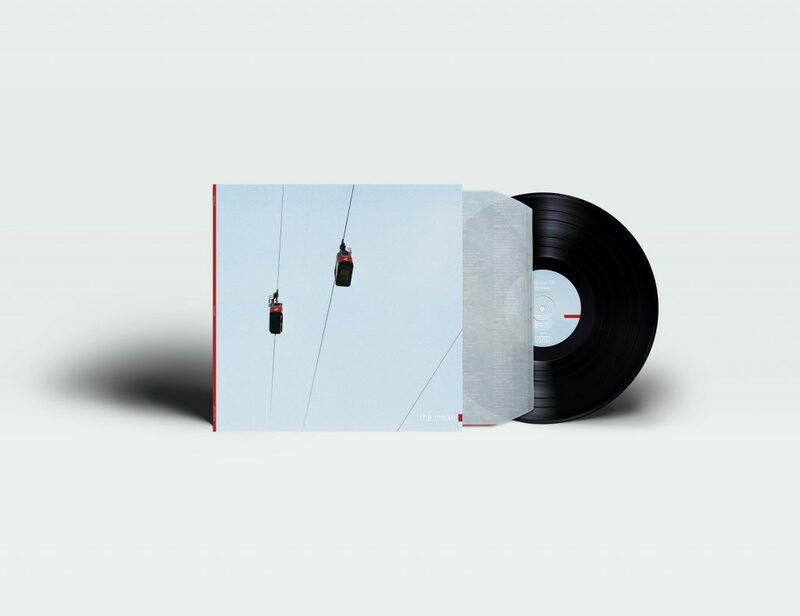 Nature Of have a unique and organic approach to making music that I relate to deeply so it was really fun to listen to the songs move from demo mode to completion; it’s a very deep record. Of course it’s always a joy to work with my old friend Paul Johnston. Paul is a very talented and accomplished musician as well as being an intelligent and sensitive recording engineer. Our skill sets are very complementary so I really hope to do more work together in the future. 2. What was your process for recording this project? The first thing I do when working with a band is to discuss their own thoughts about their music (strengths/weaknesses) and their influences. If they’ve got a certain sound or aesthetic in mind, that will influence how I operate from both a technical and artistic standpoint. As a producer, one of the most important things for me to keep in mind is that I’m there to help the artist I’m working with realize their vision. I may have creative input in a project but the artist always has the final say. Paul and I have similar technical approaches to recording because we studied together at the McGill tone Meister recording program so there wasn’t too much deliberation from a technical standpoint; a bit of microphone talk and that was it. From an aesthetic standpoint, we all agreed that the focal point of this music is the voice, so we went about framing the vocal in a way that best complemented Steves lyrics and performances. We discussed that preserving a certain raw and paired down element to the Nature Of record would be very important. This involved using room mics on many of the elements we recorded, favoring vintage instruments, amplifiers, microphones and preamps. We also made sure the arrangements didn’t get to dense or overwhelm the lead vocal. 3. Any memorable moments from the studio or working with Nature Of/ Bent River Records? All the people involved in this project from the band to the staff and to the students were enthusiastic, driven, and excited to make something truly special. For me, adopting a “yes and” attitude is crucial to making something unique and all parties involved were on board… that’s what always makes the most memorable recordings. 4. What projects are you looking forward to this year? This is going to be a really fun year indeed. I’m currently working on the new Little Scream record. I recently finished Tim Baker’s (Of Hey Rosetta) solo record that will be coming out this year. I worked on the new Begonia record that will also be coming out this year. I’ve been writing new material for a yet to be named project of my own that I’m very excited about. And I’m starting a couple of top secret projects this spring… stay tuned! Hello! Our artists have been up to some amazing things this year from recording new albums to playing some incredible shows! We thought we’d fill you on what one of our artists has been up to since her big release with Bent River Records back in 2017. Mallory Chipman has had a world of success since her release of Rags and Feathers: A tribute to Leonard Cohen. It was celebrated with a western Canadian tour and had amazing media and audience response. Arranger and composer, Mallory is working on her new album Aquarian set to release this year! 1. What have you been up to since your release of Rags and Feathers? What’s an event, show, or experience that you’ve been most excited about? Since Rags and Feathers: A Tribute to Leonard Cohen came out about a year and a half ago now (wow, I can’t believe it’s been that long! ), I’ve been keeping busy with a variety of shows, collaborations, and other creative works. What I’ve been most excited about; however, has been the songwriting I’ve been doing. With Rags and Feathers being a tribute album, I mainly was working on arranging for that record, with only a small focus on original material, but after the release of that album I promised myself that I would get back into writing more original music. One of the highlights of this past year was when I went out to Moose Farm Studios, a recording studio in rural Alberta, for a songwriting retreat. I hardly spoke to a single person while I was out there, and truly just set aside quality time for me and the piano. It was an extremely rewarding experience, and I came out with a handful of brand new tunes of which I’m very proud! 2. Where can we see you live in 2019? Additionally, on the following night, March 17, I’ll be performing with Jens Lindemann at the Yardbird Suite for A Tribute to Nat King Cole, which will be a really special concert. Tickets will be on sale soon through Tix on the Square. 3. What are you looking forward to this year? This year I’m really looking forward to a variety of musical endeavours, but I’m over-the-moon excited about my upcoming trip to New Orleans! 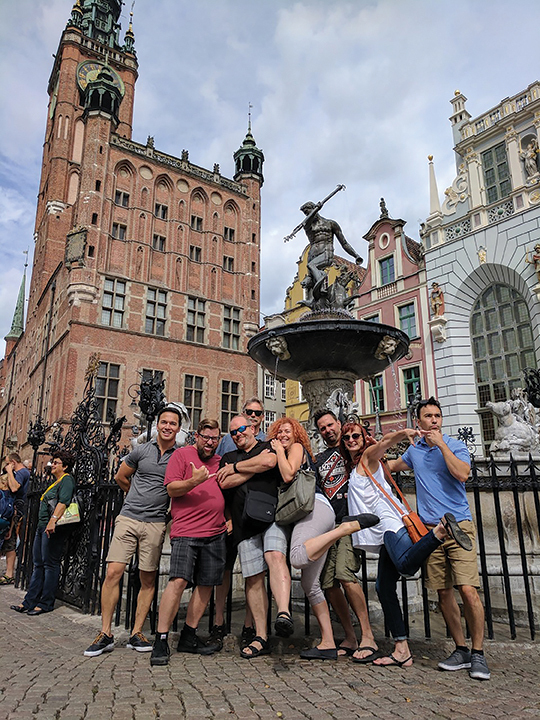 I should clarify – this is not a work trip, which, honestly, is kind of nice for a change. This summer, my husband, Brett, and I are travelling to NOLA to get some much needed R & R and listen to a variety of music in the birthplace of jazz, and I can’t wait! 4. Any new projects or events in the works? 2019 is turning out to be a year overflowing with fun musical projects. Two friends and peers of mine are releasing albums this year that I was so fortunate to be a part of: Concealment, the debut album from Edmonton jazz pianist Stephanie Urquhart, and Bloodless Arches by Ways in Waves, the art-rock brainchild of composer, producer, and guitarist, Brian Raine. Needless to say, I’m thrilled to see both of those records being released into the world this year! Additionally, I am working on my own album, projected to be released within the next year or so. This album, titled AQUARIAN, will feature the tunes that I wrote at Moose Farm Studios as well as a couple of others that I’m really excited about. It fuses rock, prog, folk, and jazz influences for a sound I truly believe will reflect my musical soul more authentically than any record I’ve done yet. 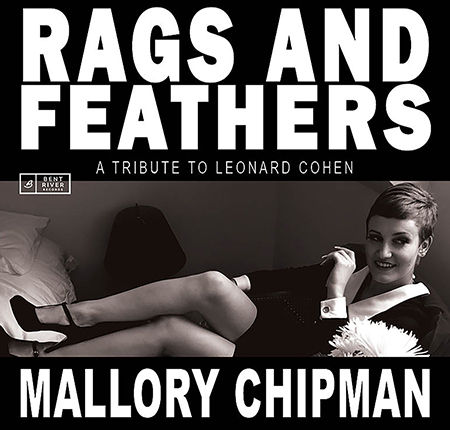 Check out Mallory Chipman’s Album “Rags and Feathers: A Tribute to Leonard Cohen” here!